Luquina Chico on shores of Lake Titicaca. 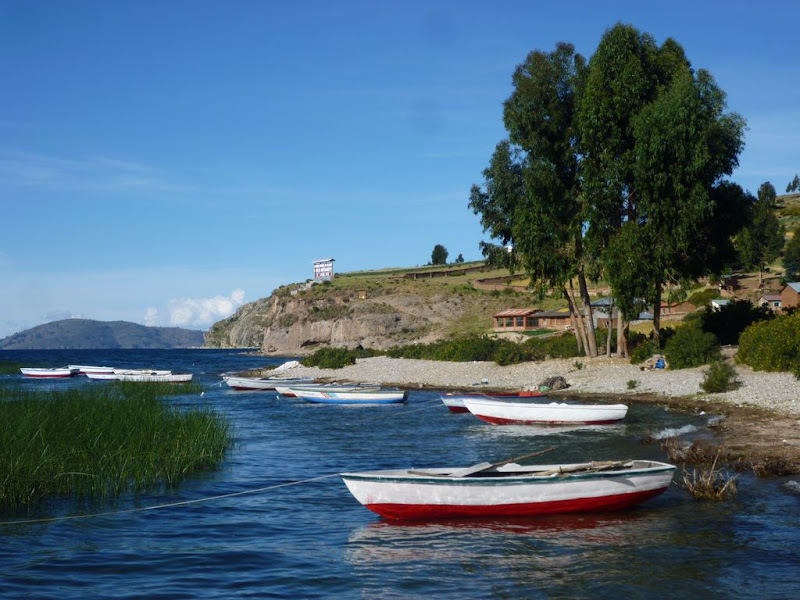 Here you can hike along the shores of Lake Titicaca to observe many birds, enjoy the sunset. 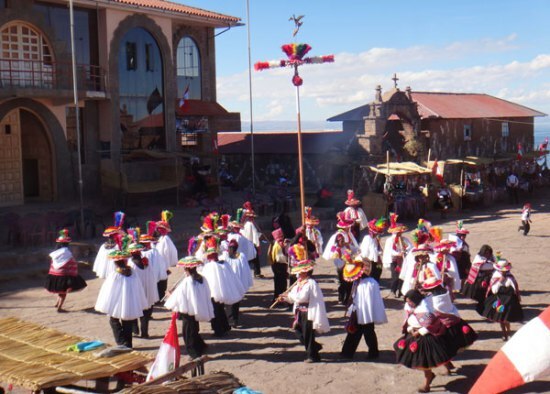 Homestay and meals are the best of the Titicaca. 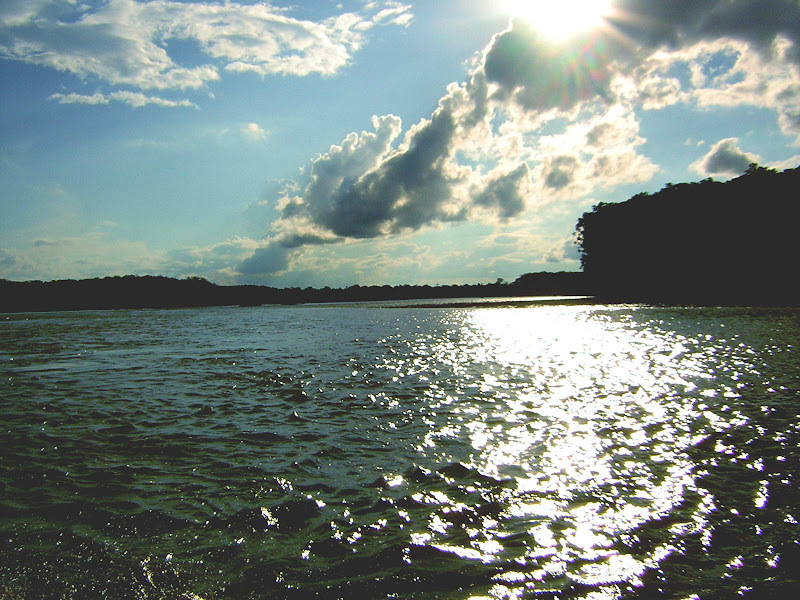 The highest navigable lake in the world, is the legendary birthplace of the Inca Empire. 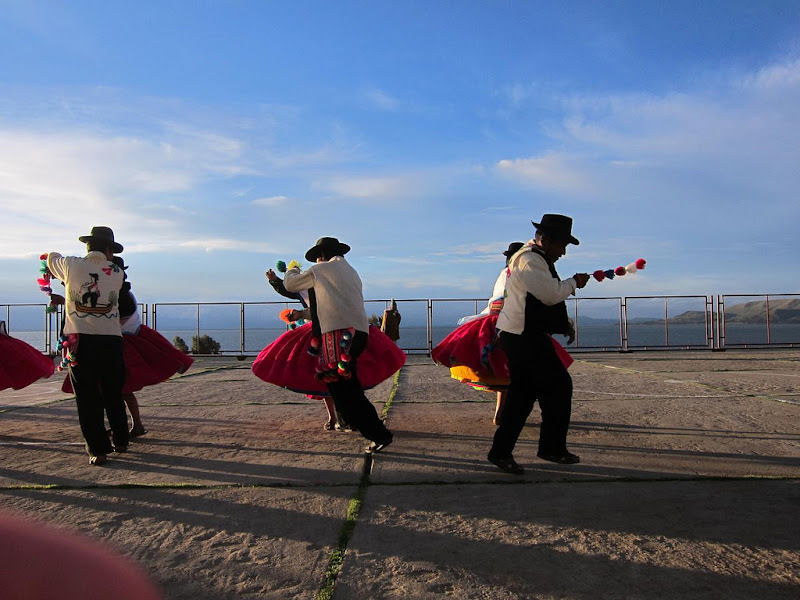 We’ll ascend to the top of the Taquile island to apreciate the Sunrise from the Lake Titicaca. Also we will have Inca ceremonies for the Pachamama THE MOTHER EARTH and coca leaf reading. On the Uros floating islands you will be welcomed by natives people that will share their ancestral experiences with you. Ticonata is famous for its spectacular views of Lake Titicaca and its round houses, built to ward off the cold. The families welcome the visitors in their homes, offering rooms which are rustic but clean and decorated with the local weaving. On this tour you will enjoy visiting the sacred lake Titicaca and its wonderful islands, It will be a great experience, Just enjoy it! . 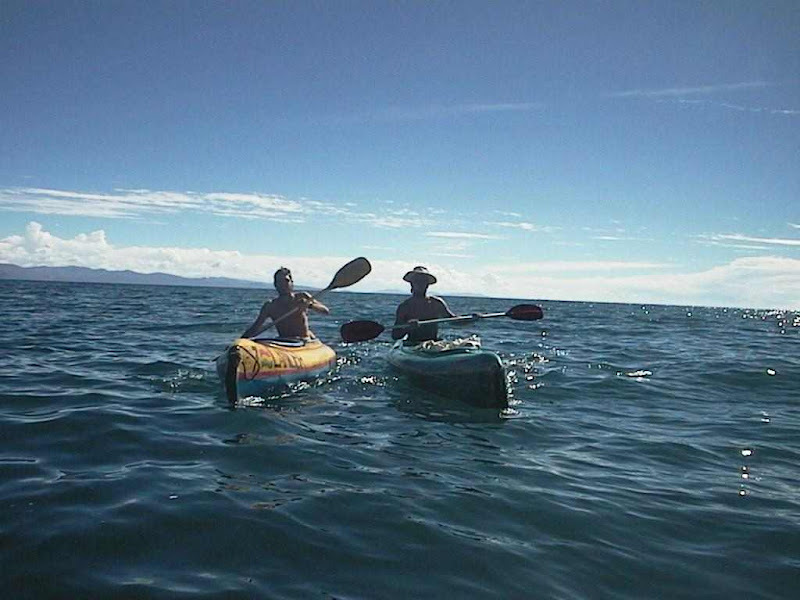 Fun kayaking to explore islands, peninsulas and secret beaches. An unique way to see the highest navigable lake of the world and visit areas seldom seen by tourists. You will visit the Uros floating islands, Amantani and Taquile. 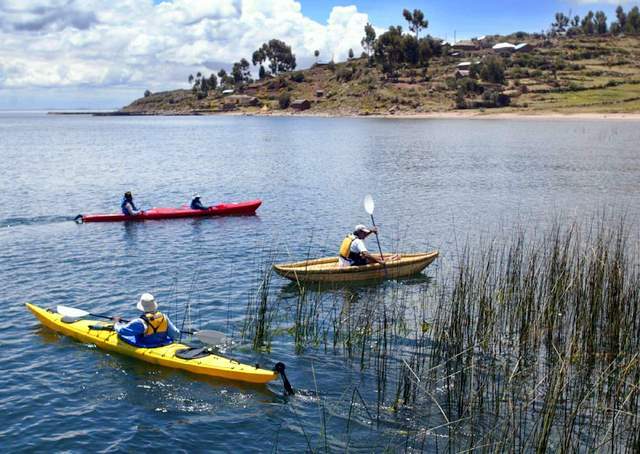 Experience the hidden beauties Of Lake Titicaca while paddling by the shores of the peninsula of Capachica, (off the beaten track) & Enjoy of a typical lunch with a traditional quechua family. 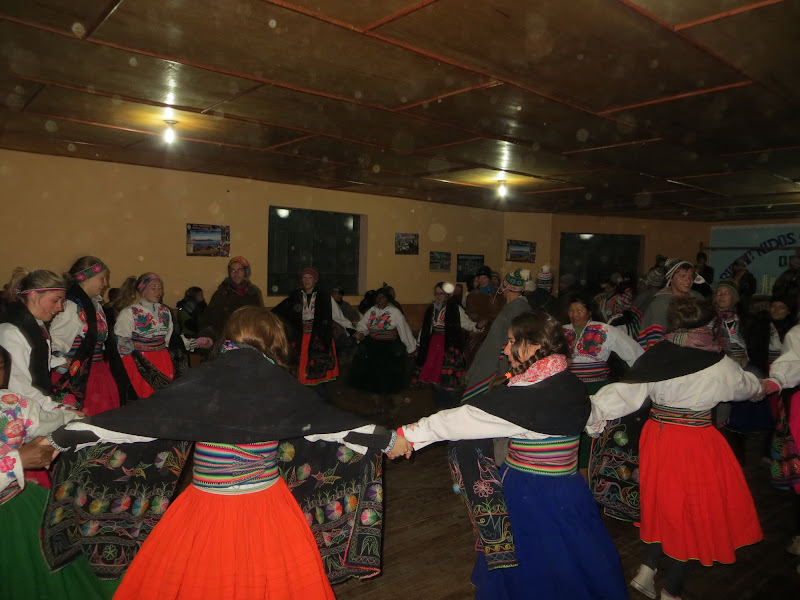 In addition visit the famous reed floating islands of Uros and Taquile island.